Has it really come to this? According to Kyodo News, sources say that the Kyoto-based game maker is trying to modify its game hardware so it can run smartphone apps. "The game console and software maker has offered professional-use conversion software to application developers so they can produce smartphone games that can be played on Wii U," Kyodo reports. Nintendo is hoping that smartphone games will, thus, boost console sales. The sources also added that Nintendo will "focus" on creating its own new software. 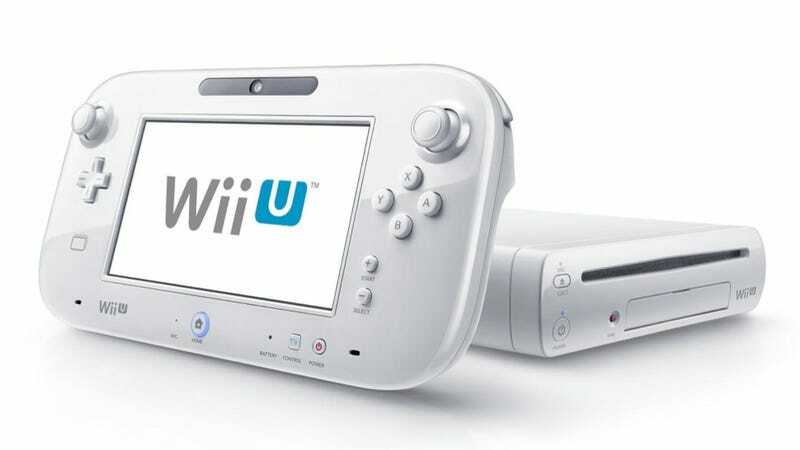 This comes as Nintendo's newest console, the Wii U, continues to struggle and face criticism that it lacks games. From this year's release schedule, it sure seems like it does.